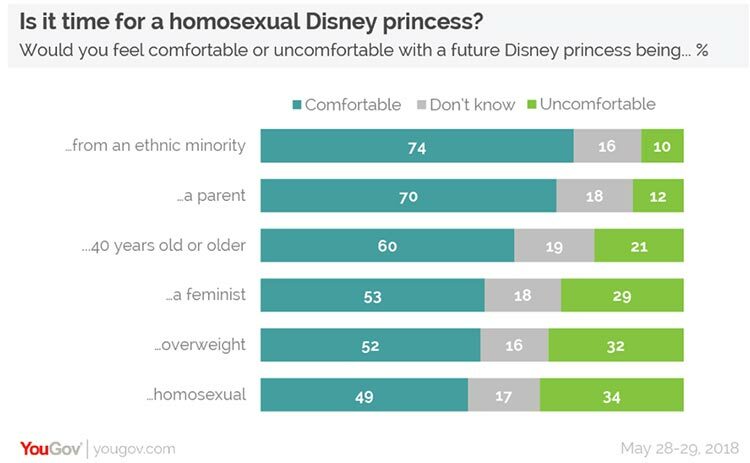 A new survey out of the United Kingdom reveals that 49% of respondents would be comfortable with a gay Disney princess. “Homosexual” ranked last on the list of different diversity markers for a Disney princess, including an ethnic minority, one over age 40, an overweight princess, a parent, a feminist and, lastly, a gay princess. 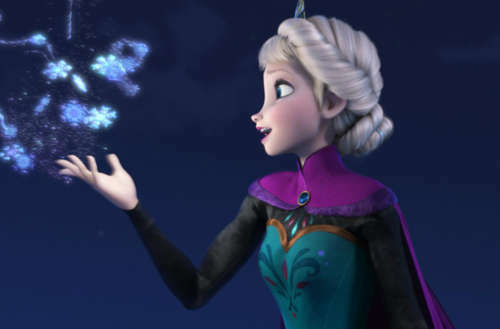 There’s been a lot of chatter regarding a queer Disney character. Coco co-director Adrian Molina, who thanked his partner in his Oscar acceptance speech, recently added another sound byte to the conversation. 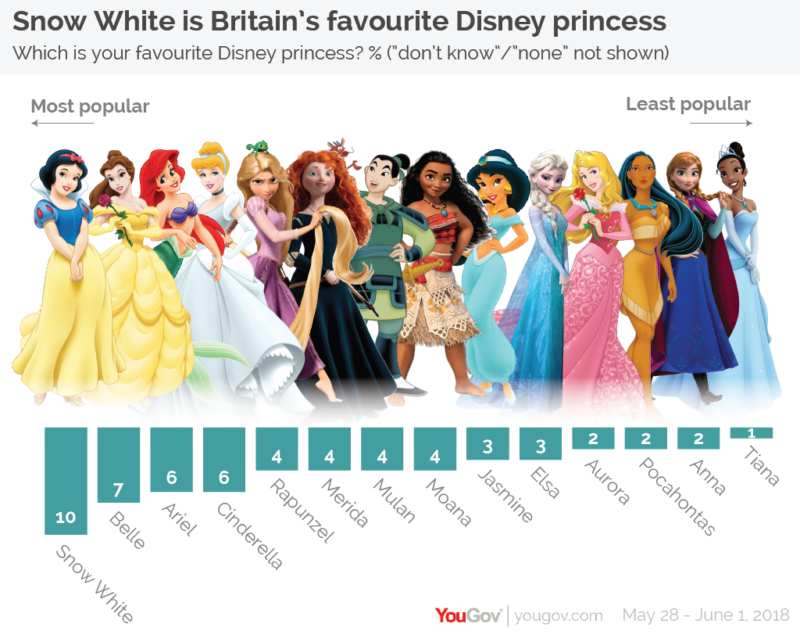 But while Molina is ready for a gay Disney princess, the above YouGov polls tells us the general public may not be. While it says 49% of participants would be OK with a gay Disney princess, it also adds that 34% of those asked wouldn’t be OK with it. 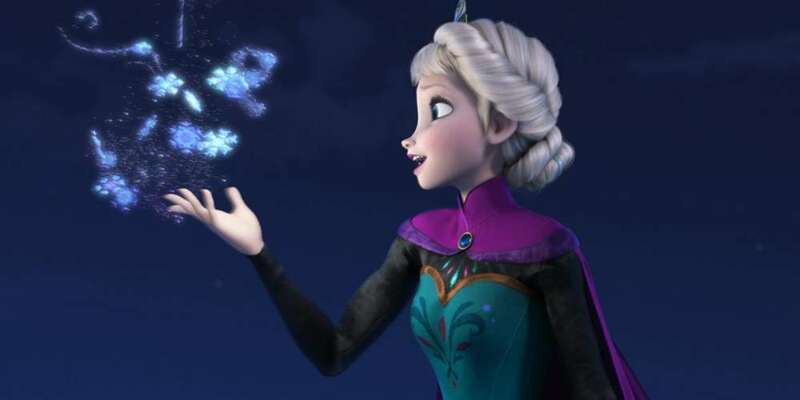 And while the poll shows that people may not be ready for a queer princess just yet, it also shows that many people have racial bias when it comes to picking their favorite Disney princess. The same poll asked participants to reveal their favorite Disney princess, and the top six spots belong to white princesses. Snow White, Belle, Ariel, Cinderella, Rapunzel and Mireda from Tangled scored highest, while princesses of color Mulan, Moana, Jasmine and Pocahontas scored lower. Tiana, the black princess from The Princess and the Frog, scored the lowest of all princesses. 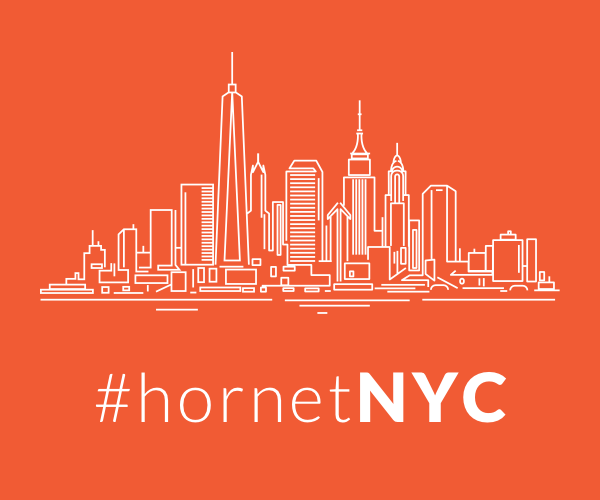 What do you think of the poll results? Are you ready for a gay Disney princess?